540 W Enclave Cir W, Pembroke Pines, FL.| MLS# A10636530 | Susan J Penn l Best Agent l Buy & Sell South Florida Homes! 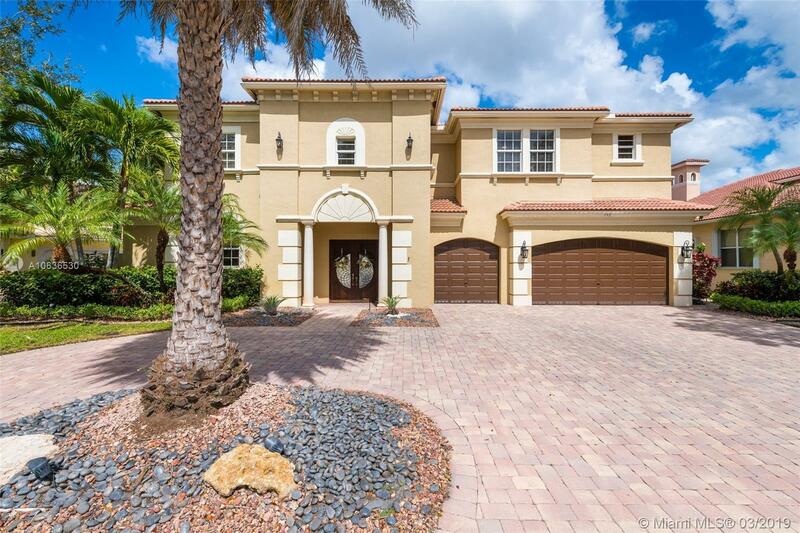 Impeccably maintained 5,500sf 6 bed/5.5 bath/den courtyard home in The Enclave at Grand Palms. No detail has been overlooked. Separate in-laws quarters. Impact glass windows and doors. Marble and wood flooring throughout. Chefâs kitchen with all the top appliances including Sub Zero. Enjoy the unlimited privacy and great entertaining space in your coutyard equipped with summer kitchen, salt water pool/hot tub with new heater, cascade water feature & more. Directions: I75 To Pines Boulevard. Head West To Grand Palms Drive. Make A Left And Continue Straight To Security Gate. Once Through Gate Head To The Enclave.